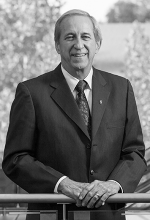 Joseph F. Sheley stepped on campus with the mission of building bridges between the University and the community for the purpose of enhancing Stanislaus State’s standing and reputation across the region. Under his guidance, Stan State regularly gained national acclaim for its attention to serving minority and at-risk students, and he took special pride in serving the students who were – like him – the first in their family to earn a college degree. Above all, he encouraged all Warriors to speak proudly about their University. 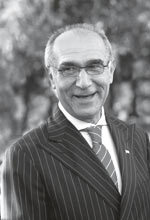 Hamid Shirvani spearheaded many changes, and enrollment grew significantly to nearly 9,000 students as the campus gained national recognition from the Princeton Review during his presidency. A number of new graduate-level programs were added: the university's first doctoral degree, in Educational Leadership, along with an Executive Master of Business Administration degree and master's degrees in Ecology and Sustainability, Nursing, and Genetic Counseling. 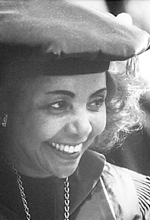 Marvalene Hughes guided the university through a time of significant growth and campus development. Enrollment nearly doubled; $135 million in new buildings and facilities were added; the first on-campus student housing was built; the Stockton Center moved to a permanent home; new academic programs were added; national rankings were attained; the College of Business Administration achieved a long-sought accreditation; and more than $25 million in private funding was raised. 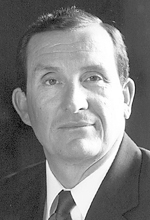 Lee Kerschner, previously a California State University vice chancellor, was appointed interim president after John Moore resigned to accept the presidency at Indiana State University. Kerschner devoted much of his focus to leading the university through a healing period as it attempted to rebound from a series of earlier state budget cutbacks that forced staffing and program cutbacks. 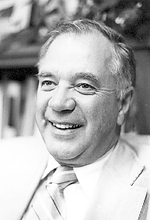 John W. Moore led the campus to university status in 1986, when it became California State University, Stanislaus. He also led Stanislaus State through a strong period of growth that was curtailed by state budget cutbacks in his final year. Enrollment moved past the 5,000 mark and facilities were improved and expanded, while a number of improvements in campus facilities were achieved. 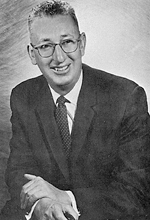 Walter Olson became the college's fifth president on June 15, 1975. During his tenure, academic programs at the Stockton Center were expanded, an interactive television network for class offerings was added, partnerships with area school districts and community colleges were formed, Warrior Arena and other athletics facilities were completed, and the amphitheater was installed. 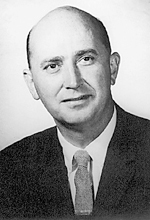 Carl Gatlin became president on September 1, 1969, playing a leadership role in expansion of the university's science programs. Gatlin came to Stanislaus State from Drexel University in Philadelphia, where he served as an academic administrator after starting as a civil engineering professor. The university's Science Building was completed and the Stockton Center was established during his term. 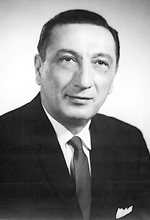 Alexander Capurso, a research associate at the CSU Chancellor's Office and Professor of Creative Arts at San Francisco State University, was selected by CSU Trustees as President on March 11, 1963. Capurso guided the college through its move from the Stanislaus County Fairgrounds to the new Monte Vista Avenue campus, where classes were first held in Fall 1965. 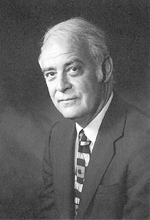 Gerard Crowley stepped in as acting president for a little more than a year following the death of Founding President J. Burton Vasche, and he served as Executive Dean until his retirement in 1983. Crowley guided the college through its temporary quarters phase at the Stanislaus County Fairgrounds, while taking the lead for planning of the new Monte Vista Avenue campus. 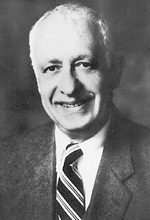 J. Burton Vasche was named founding president on May 13, 1960. A native of Oakdale, Vasche spearheaded the opening of what was then known as Stanislaus State College at the Stanislaus County Fairgrounds while planning took place for construction of the new campus on Monte Vista Avenue. He directed the hiring process for the first faculty members, key administrators and staff before the first day of classes on Sept. 19, 1960.